Customer expectations are continuously rising, both in terms of the quality of your products and services and the way you deliver them. To ensure your business stands out in a competitive environment, maintaining a high standard of customer service is critical. One way to improve customer satisfaction is to offer an additional payment method, allowing your customers more choice to pay via their favourite provider. PayPal is a great example of this, rivalling traditional payment methods such as BACS in recent years. PayPal is an online payment service which can quickly, conveniently and securely send payments using just an email address. Using PayPal with Microsoft Dynamics NAV allows your customers to pay invoices directly from your email, expediting the process and resulting in faster payment for you as a business. 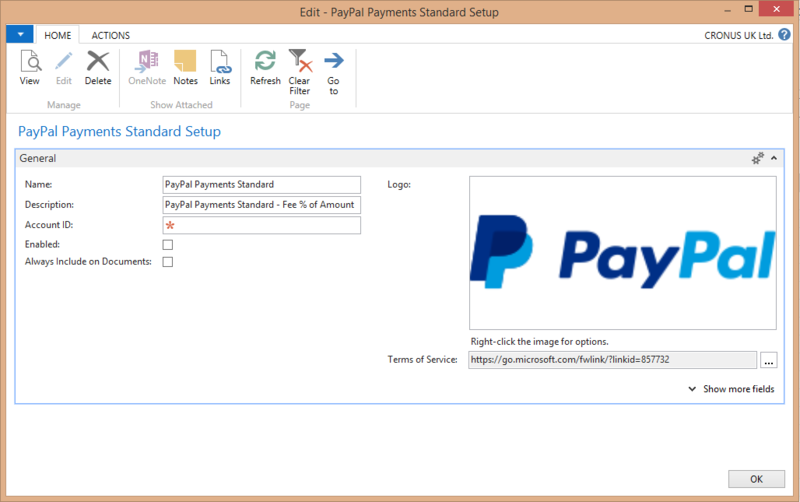 PayPal functionality comes as standard within NAV, so the setup is quick and easy. To set up PayPal in Microsoft Dynamics NAV, first make sure you have the appropriate permissions. Then, to navigate to the setup window, simply search for “Payment Services” in the search bar at the top right of the screen. A new window for payment services will pop up. Click “New” in the ribbon and select PayPal. Then enter the email address associated with your PayPal account and make sure the “Enabled” checkbox is selected. You can also select “Always Include on Documents” to ensure that a PayPal link is automatically added when creating new invoices. Alternatively, you can manually select PayPal in the “Payment Services” section of individual invoices. 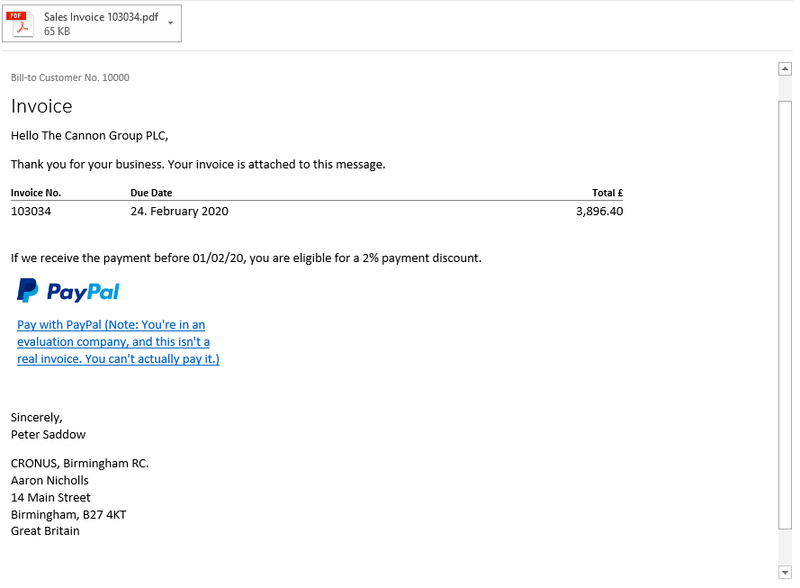 Going forward, when a new invoice is created and sent via email, a PayPal link will be included in the email body. Customers can simply click the link to open a PayPal window and make the payment. This is quicker and more convenient than using other payment methods as the link is included in the email. 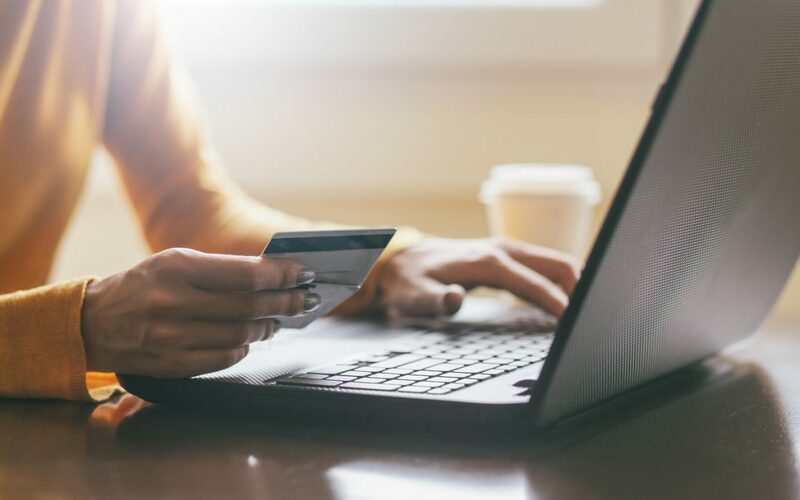 Overall, adding PayPal as an additional payment option in Microsoft Dynamics NAV can boost customer satisfaction by providing a more seamless experience. The setup process is quick and easy and gives your customers more choice to pay via their preferred method. For any additional information or if you’re interested in deploying an ERP solution such as Microsoft Dynamics NAV to improve your business’s productivity and efficiency, please get in touch today. Thanks for the comment, we’re glad you found the blog post useful!